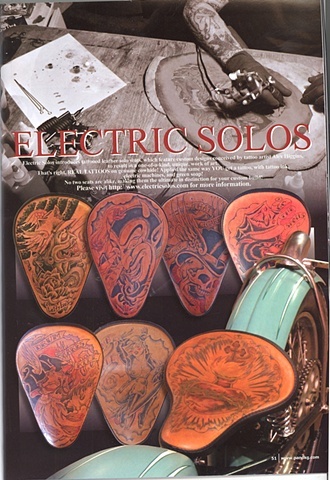 ELECTRIC SOLOS - Pinstriping Magazine article. Pinstriping Magazine Shows off Electricsolos!! !